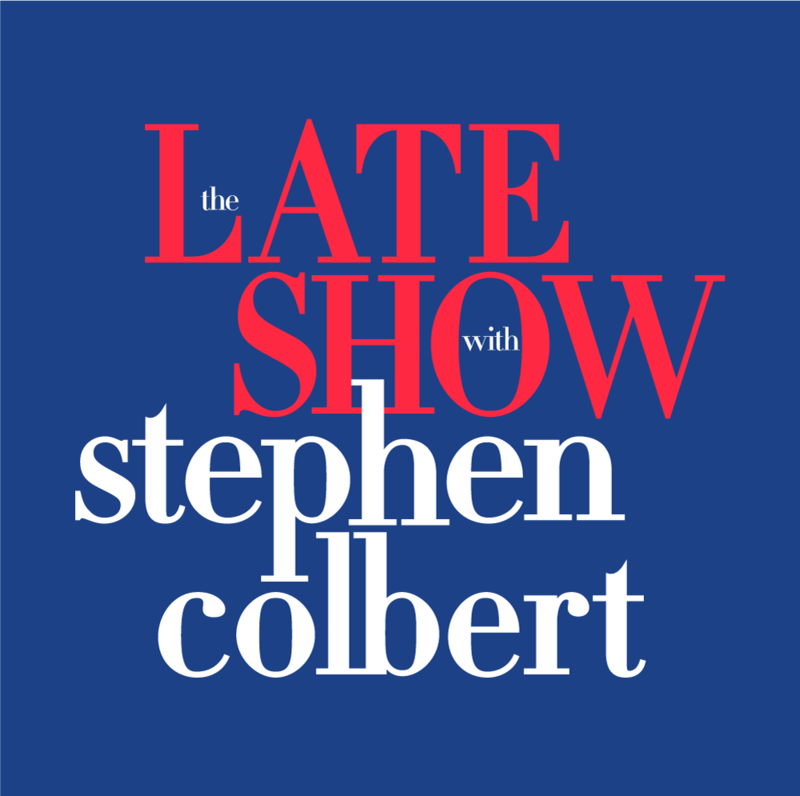 Guests appearing on the show’s first episode are Academy Award® winner George Clooney, Republican presidential candidate and former Governor of Florida Jeb Bush and a musical performance by THE LATE SHOW’s bandleader Jon Batiste with his band Stay Human and special guests. 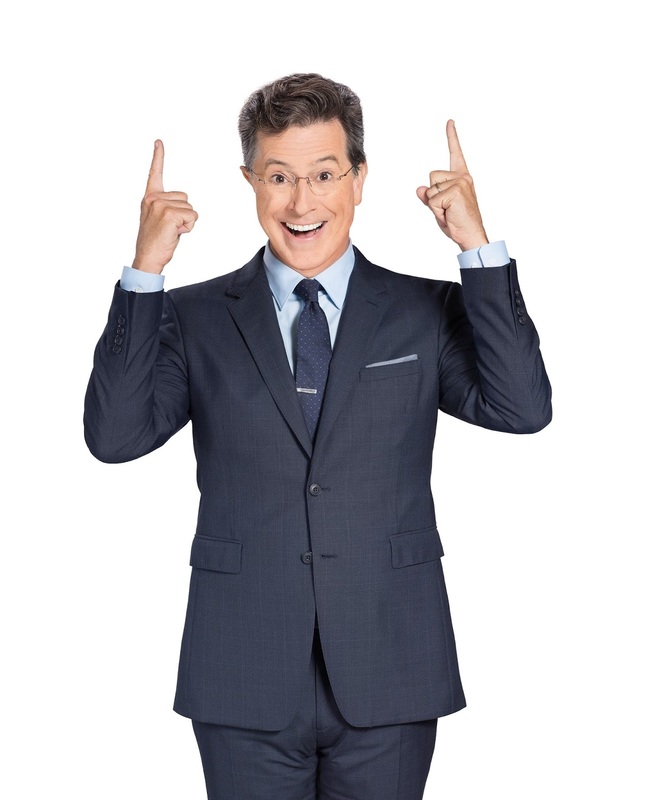 During THE LATE SHOW’s inaugural week, Colbert will also welcome Scarlett Johansson, Amy Schumer, Stephen King, Tesla Motors and Space X CEO Elon Musk and Uber CEO Travis Kalanick. In addition, the show will feature musical performances by GRAMMY® Award-winning artists Kendrick Lamar and Toby Keith, as well as Troubled Waters. 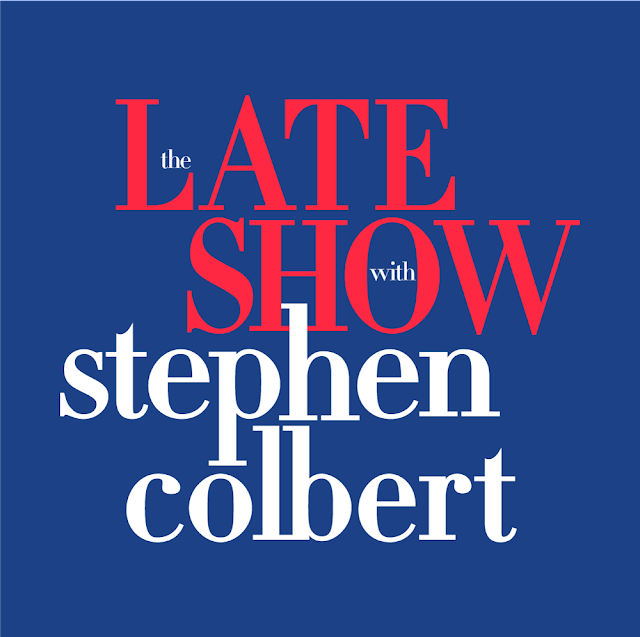 THE LATE SHOW WITH STEPHEN COLBERT will air weeknights at 10:50pm (9:50pm JKT/BKK) followed by The Late Late Show with James Corden at 11:45pm (10:45pm JKT/BKK) making RTL CBS Entertainment HD the destination for late night talk.